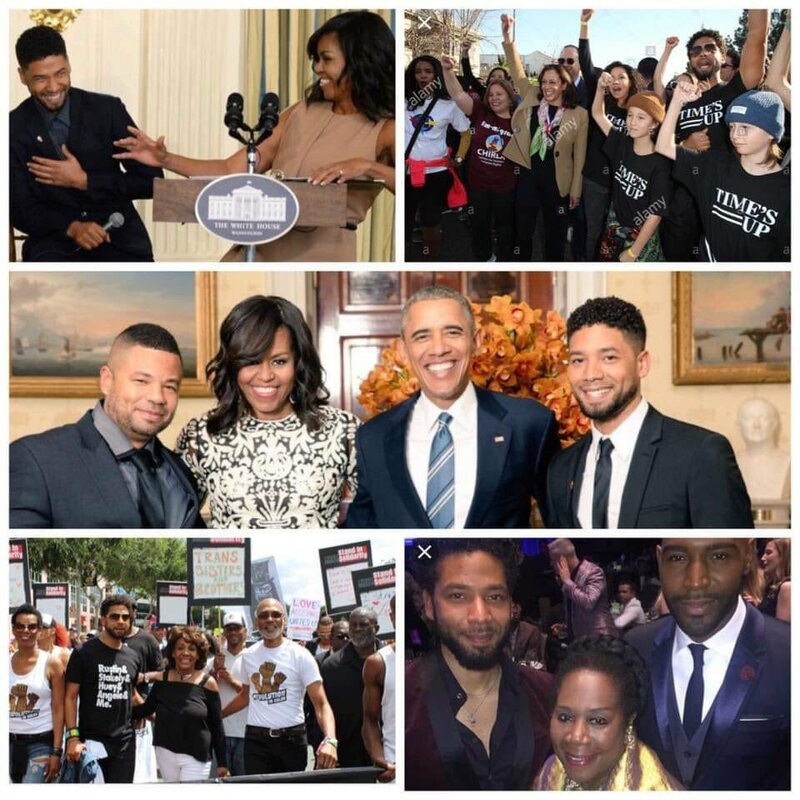 Lets look at some of the possible handlers/ players in this psyop; Tina Tchen, A Michelle Obama’s chief of staff was texting and making phone calls to Cook County State Attorney Kim Foxx’s office prior to the news we that Smollett was clear of all charges. 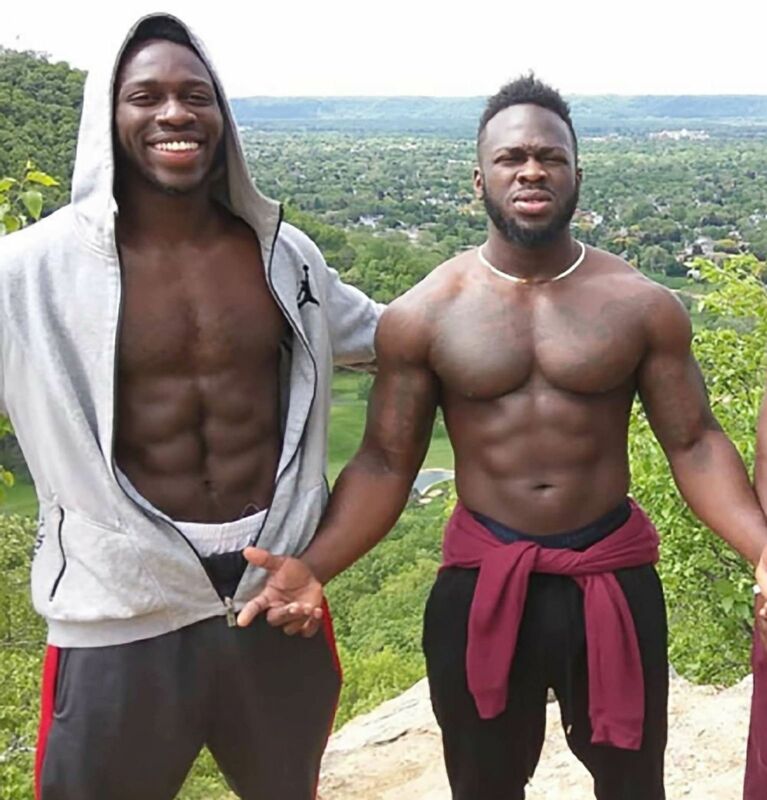 Kamala Harris has also been spotted mingling with Smollett and was one of the first to jump on the ban wagon of hate that Smollett was pushing after his attack. ← It’s Time To Come Together~! Join The Fight!